Hollywood actor Robert Downey Jr, along with his wife Susan, have revealed plans to create an 8 episode docu-series exploring the rise of AI for YouTube Red, the US SVoD service. 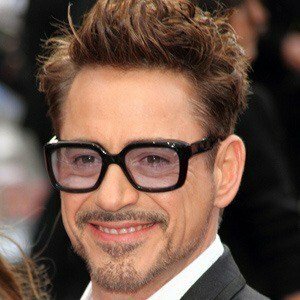 Downey Jr will host and narrate the series, which will feature interviews with researchers and experts on science, philosophy, engineering, medicine, futurism and entertainment, with the various contributors sharing their perspectives on how AI advancements will further transform the world. The show will be available on YouTube Red in 2019.